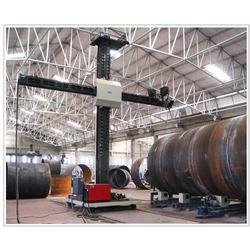 Prominent & Leading Manufacturer from Chennai, we offer column & boom manipulator and column and boom welding machine. By utilizing our years of experience, we bring forth a qualitative array of Column Boom Welding Machine Our provided column & booms are used to locate a weld head to a desired position for welding in a stable manner. These column & booms are designed by using top grade material and modern techniques in compliance with market standards. As well, these column & booms are availed in bulk order within a given time to customers. 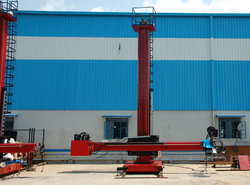 Looking for Column Boom Welding Machine ?